Another month has flown by and we are so excited to bring you this month’s Cake Club Box – the Tropical Box! 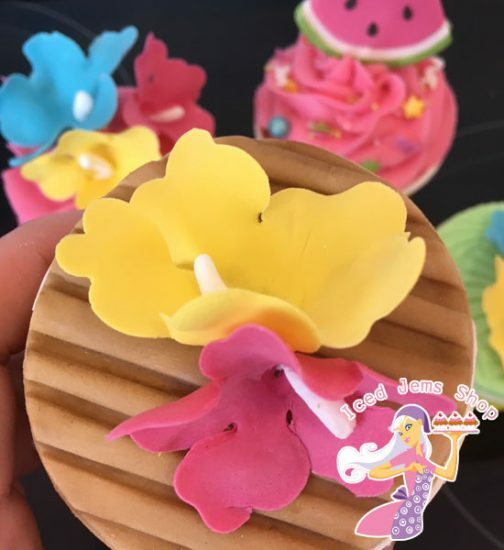 Full of Cake Decorating Goodies in a Tropical Theme, we’ve got loads of ideas for you to use your goodies this month! If you’re not subscribed, make sure to sign up for next month! 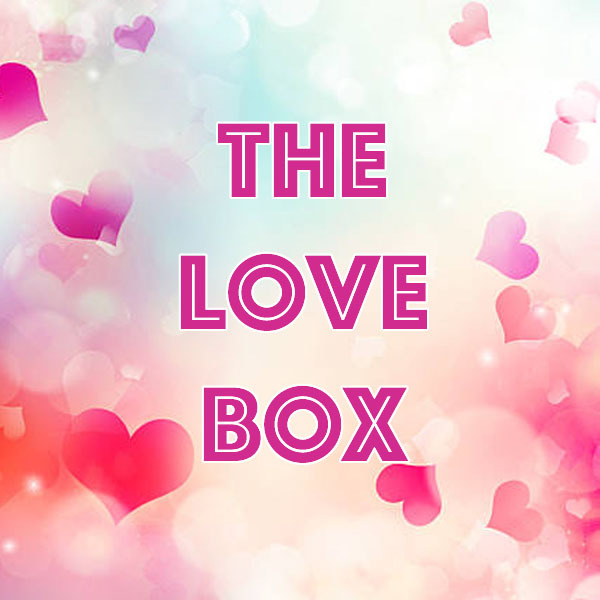 This months box has sold out but if you pop your email here you will get a notification when next months boxes come in stock! All sugarcraft moulds work best sprayed with a little cake release spray (don’t waste time with Cornflour or Icing Sugar)! 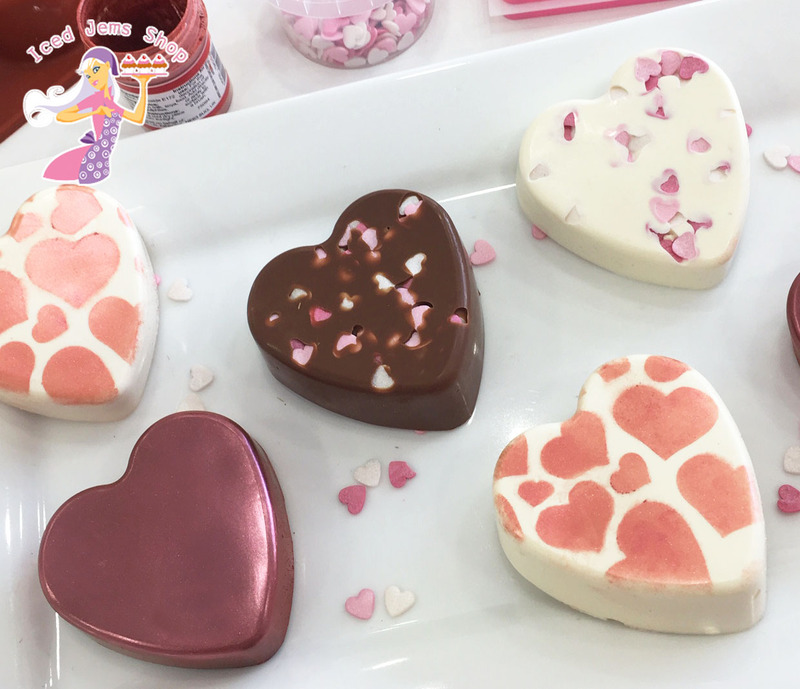 Roll a sausage shape of white sugar paste and push it into the top of the mould where the rind would be, then fill the rest of the mould with a fuchsia pink sugar paste. Flip the mould over onto a flat surface to reveal your watermelon slice (with a cute bite taken out of it)! Use an edible pen or paint to add a green colour to the rind and black seed details. You can insert a cocktail stick into the slice if you want it to stand upright on a cake, just make sure you allow it to dry out before you do so. The size is perfect for cupcakes, but we even used it on cakes too. You could also melt chocolate into the mould or use it to make watermelon slice cookies! 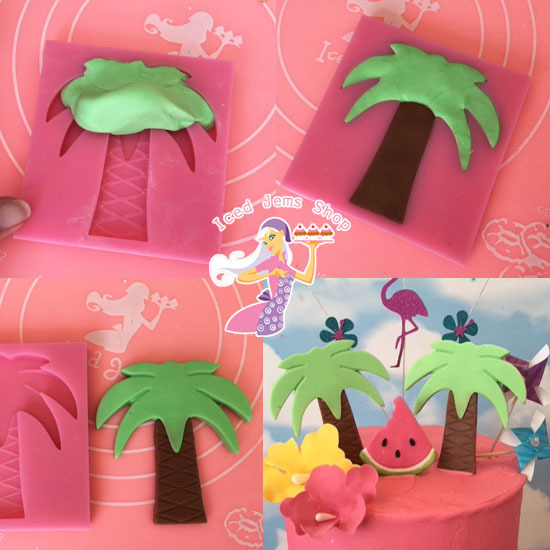 The palm tree mould can be used the same way, with a little cake release spray then push in your paste and flipping the mould over onto a flat surface. If you want your palm tree to stand up on top of a cake, you are best using a modelling paste as it will dry quicker and stronger. 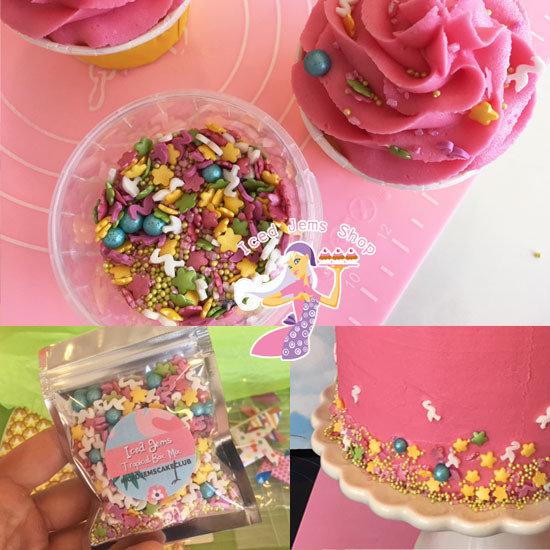 As always we’ve included an exclusive sprinkle mix created just for the box! 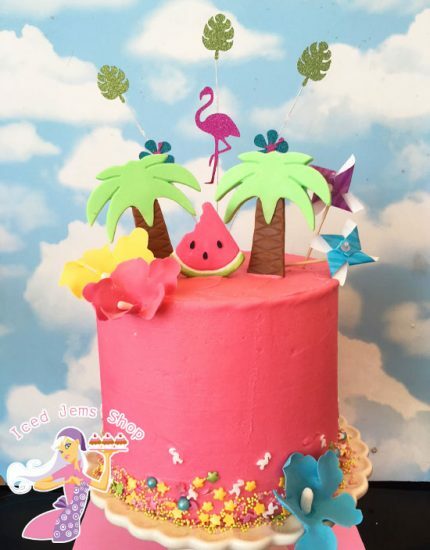 This mix compliments all the colours of the goodies in your box and even has tiny flamingos in! 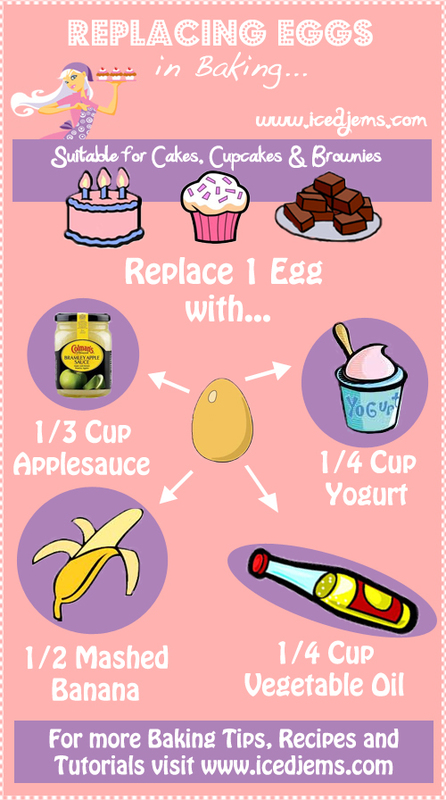 Use on cupcakes or even for the side of your cakes! 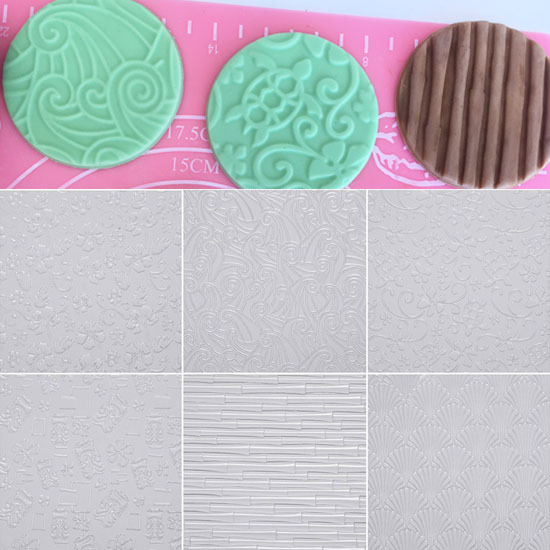 You will also get a Tropical Theme Texture Embossing Mat in your box! There are six different mats and these are sent out at random but each is a tropical design, we will also sell all the mats in store once everyone has received their boxes so if there’s one you really fancy but haven’t got you can still buy it online! 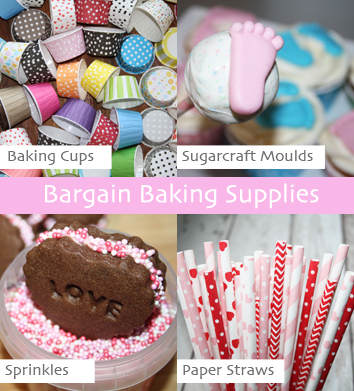 We particularly love the Bamboo Texture Mat, fab for making cupcake toppers! Here we have dusted the grooves with a Nutmeg Edible Dust to give it a bit more depth. However all the mats are amazing – there’s even one with cute mini turtles, the mats are all a great large size at 17cm x 25cm! 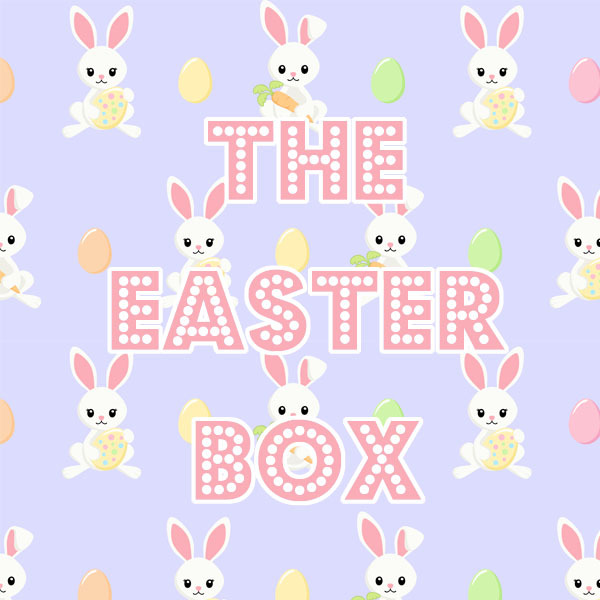 The awesome box also includes a fab spray style topper we created just to go with this box! With Hawaiian Flowers, Palm Leaves and a Flamingo, we’ve included a posy pick too – wires should never be inserted directly into your cake, so fill the posy pick with a little icing and then insert the wires into it, then the post pick can be inserted into your cake. You will also receive 4 tropical pinwheels in your box! 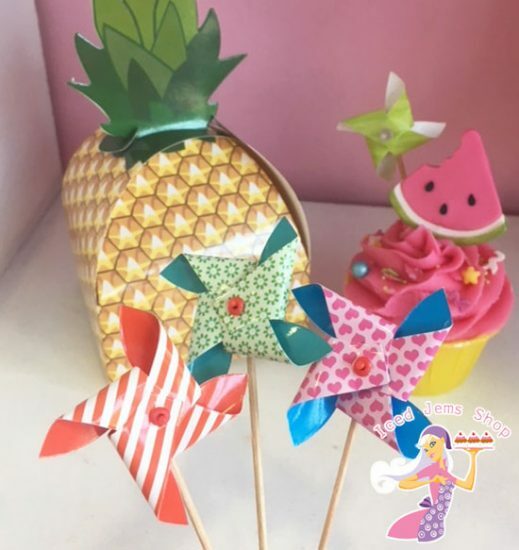 A super fun and easy way to decorate a cake or cupcake, the colours and patterns are sent out at random but will go lovely with all the other goodies in your box! 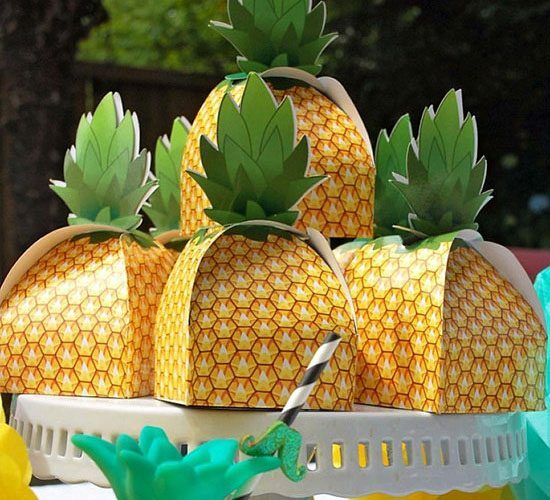 Last but not least – there is a super cute pineapple favour box in your box! This would be perfect as a table centre piece for summer parties or simply to fill with treats or a cupcake! 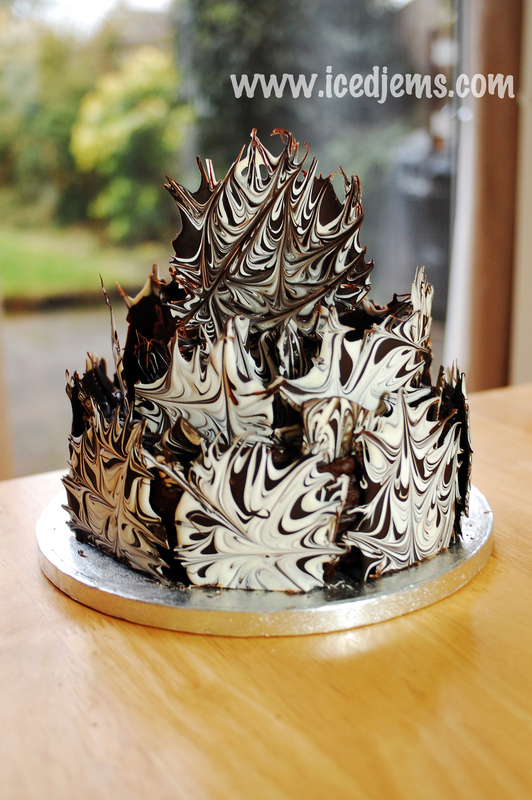 Remember to tag your creations using your goodies on social media with #IcedJemsCakeClub so we can see and share!